It’s the only plastic toy that gets a thumbs up from most sustainably minded parents I know. It’s great to see it making a move to becoming a sustainable brand. 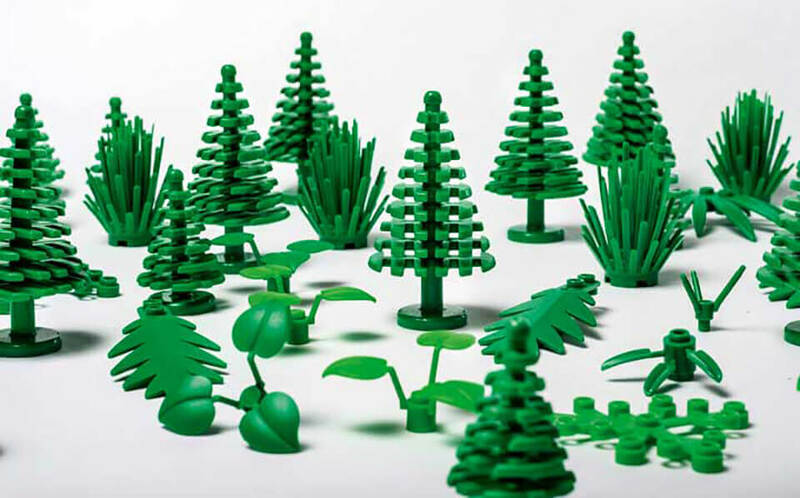 Lego has introduced it’s first sustainable pieces as the brand pivots away from oil based plastics. The initial pieces are the soft green botanical elements rather than the classic bricks. Which are still made from oil products. The new pieces are made from sugarcane plastic. Which meets the World Wildlife Fund’s guidelines as the sugar cane absorbs CO2 while growing. Like all Lego pieces they are not biodegradable, but then who wants an intergenerational toy like Lego to rot? They are fully recyclable. 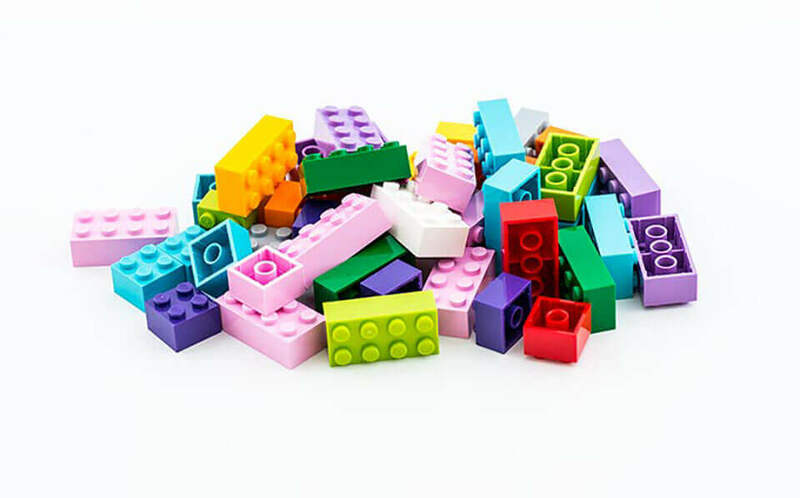 Lego has invested DKK 1Million (~AU$210Million) in a push to make all it’s products sustainable by 2030. Putting value behind the brand’s belief in a better more sustainable future. Which ties directly into the expected brand values of such a Toy company. I think it’s a positive sign for a brand like Lego to be moving in the right direction. And it certainly highlights the inability of our Australian brands or Government to make progress on these things. Derek is the Creative Partner at Truly Deeply, a brand agency with 25 years of experience working with brands to position them for growth. His deep expertise is in creating beautiful, effective and unique brand identities that bring strategy to life and resonate with audiences. Derek has extensive experience developing consumer, business, community and government brands.